A legal writing professor's examination of U.S. Supreme Court decisions shows the justices usually achieve unanimity on most matters of style. But on three points—conjunctions, possessives and fragments—the justices divide. 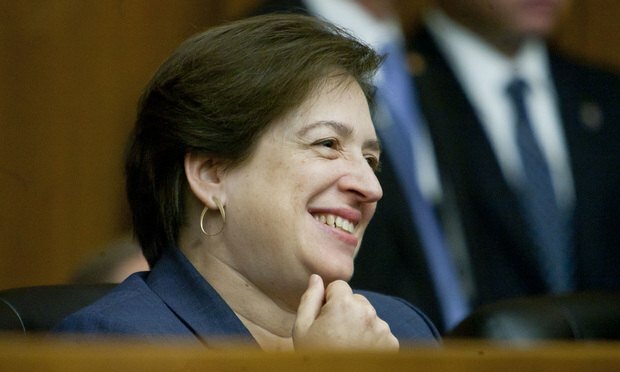 Justice Elena Kagan adds an apostrophe and “s” to the possessive of Congress. Justice Clarence Thomas only adds an apostrophe. Chief Justice John Roberts Jr. uses sentence fragments for effect—”Tough as a three-dollar steak.” You won’t find fragments in the opinions of Justice Anthony Kennedy in recent terms.